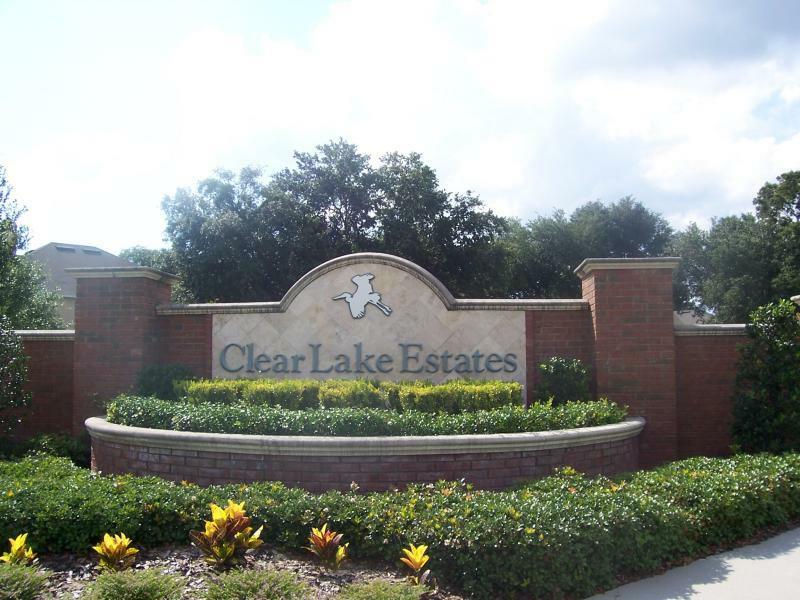 Clear Lake Estates is a beautiful newer gated community located off Binion Rd in Apopka FL. This location is conveniently located to hwy 441 and 429, shopping, dining and employment centers. Single Family Homes in this community are situated on nice size lots. Homes were built by Cambridge Homes. Prices in Clear Lake Estates range from the high 200's to high 300's.